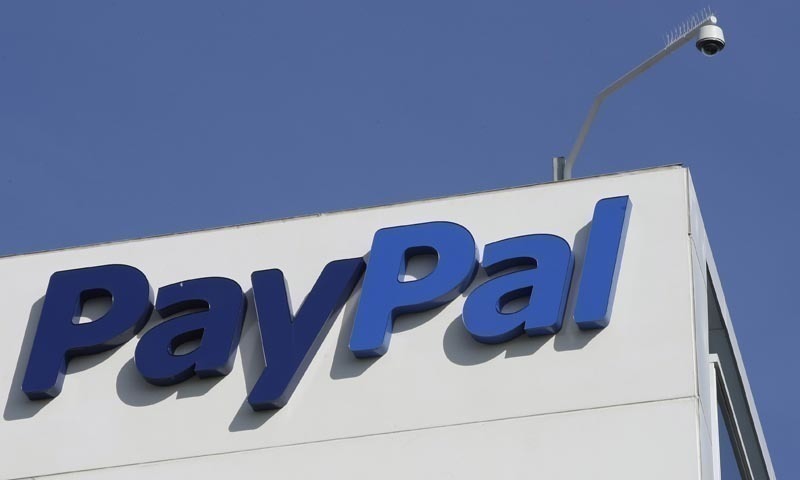 Finance Minister Asad Umar on Monday rubbished reports that the federal government is impeding PayPal’s entry into the Pakistani market, claiming that it is actually “chasing” the online payments giant. “What you’ve been told about PayPal is completely wrong,” the finance minister told the reporter who had raised the query. “PayPal is neither stuck at my desk, nor the State Bank, nor any other government institution. The situation is actually reverse. We are [actually] chasing PayPal. I took this even though this issue is not directly related to me,” he said. In Nov 2015, the IT Ministry had announced that it was set to invite global online payment giants PayPal and Alibaba to offer their services in Pakistan. It remains unclear whether the invitation was officially advanced and what the duo’s responses were.